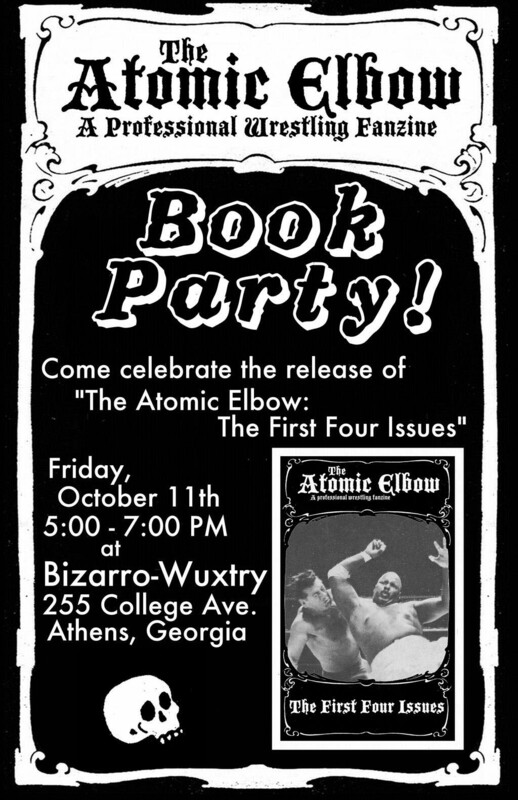 The book collecting the first four issues of The Atomic Elbow launches today! If you’re in the Athens area, head down to Bizarro Wuxtry Comics and grab a copy. Alternatively, you can get the book from Evil Weevil Records, or head to the Big Cartel page to buy whichever issues you need. 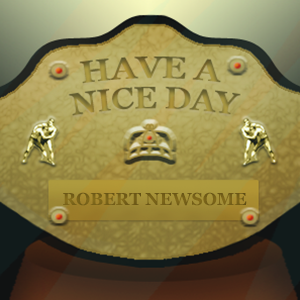 Thanks for listening to the first episode of Have A Nice Day. I’ll be back every Friday with a new episode, sometimes talking to close friends, sometimes talking to special guests. Sometimes they’ll be a theme, sometimes we’ll just talk about whatever. You can follow @NiceDayPodcast on Twitter, or @KingImpulse, which is my personal one. Check back next week when I welcome my good friend Alex Palmer to the show!